One of the greatest gifts you can give your child is the gift of reading. By reading to your children regularly, you can promote creativity and imagination and put them years ahead in literacy. 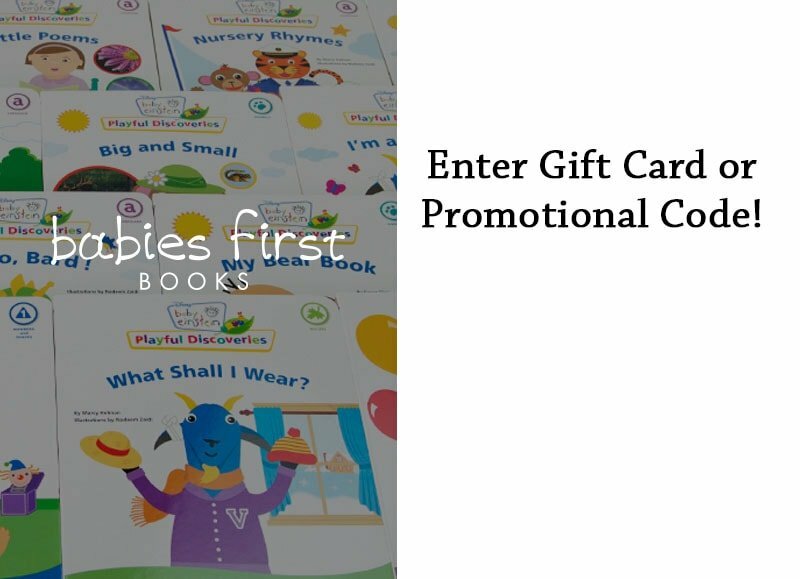 The goal of launching Babies First Books was to help provide parents with the most up-to-date and beneficial stories and books for them to help their little ones in their early stages of learning and discovering new horizons. That is why the books available on our website are specifically designed to help your baby’s mental growth with fun phrases and vibrant colors for them to enjoy!